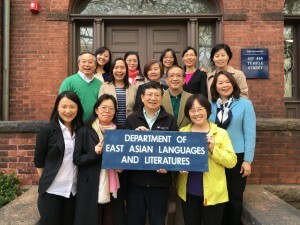 contemporary literary texts, non-fiction writings, Chinese media and society, to business Chinese. These advanced courses are designed to accommodate both heritage and non-heritage learners with the most superlative proficiency. Students with any Chinese language proficiency must undergo a placement test prior to taking a course beyond the elementary level. 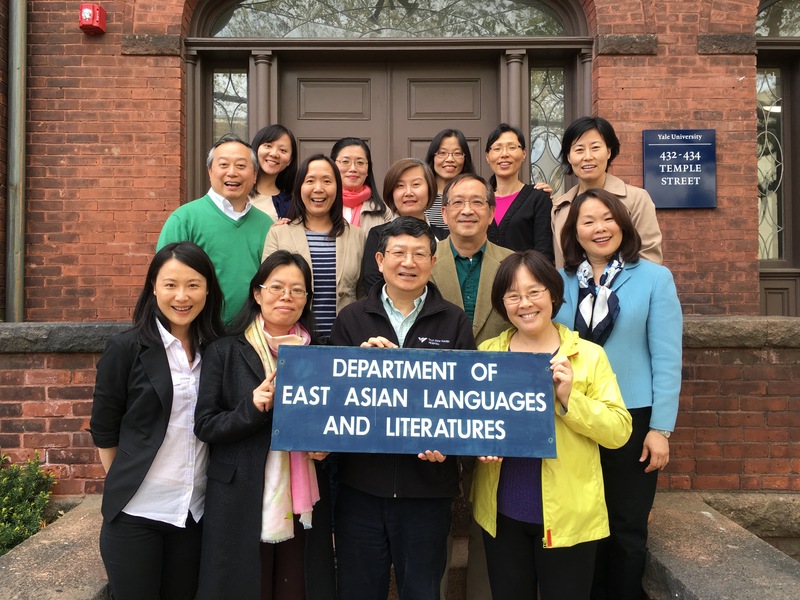 Every year, Yale Chinese Programs enroll about 400 students in broadly varied disciplines and academic majors. With the generous support from the Light Fellowship and the Greenberg Foundation, about 100 students choose to attend optimal summer programs during the summer in China and Taiwan, for accelerated Chinese study through immersion programs. After graduation, many students pursue career paths in investment, law, economics, medicine, sciences, engineering, environmental studies, among many other China-related fields and areas.